What a bird eh? 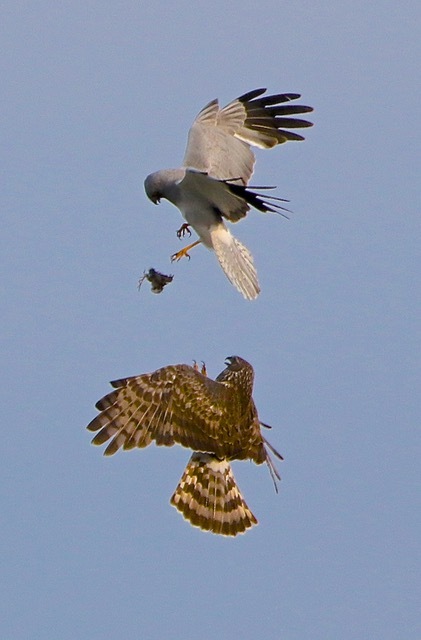 This is a food pass in mid air where the male (above) passes prey that he has caught to the female (below) who takes it back to the nest and the chicks. What a sight! 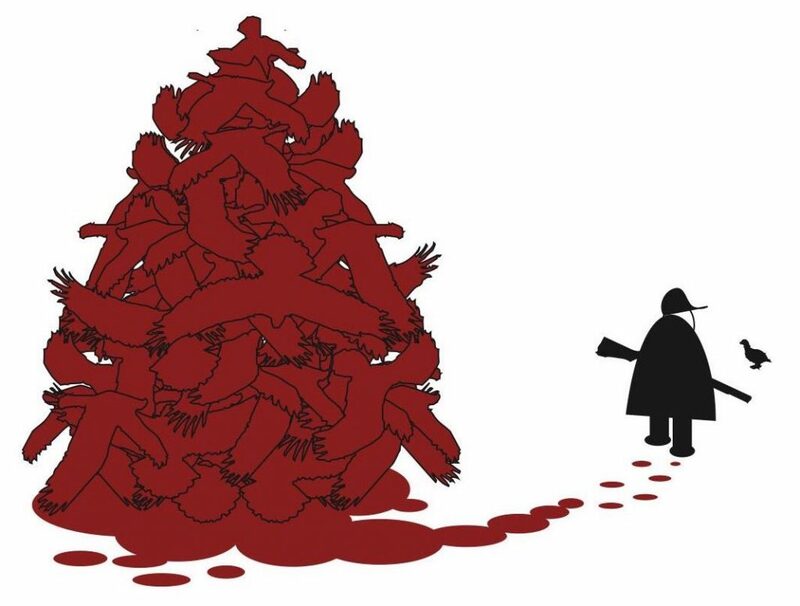 And what a brilliantly captured image by Gordon Yates. 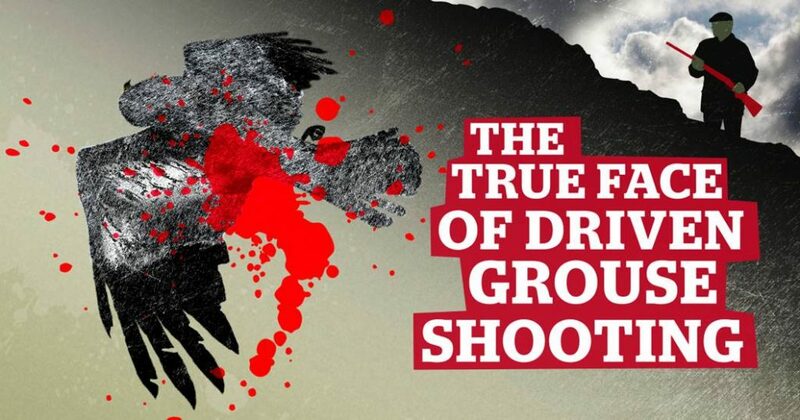 Yet these protected birds are very rarely allowed to nest in safety on English grouse moors because amongst all the voles, pipits and larks that Hen Harriers eat they also eat Red Grouse – and people pay big money to shoot Red Grouse for fun. 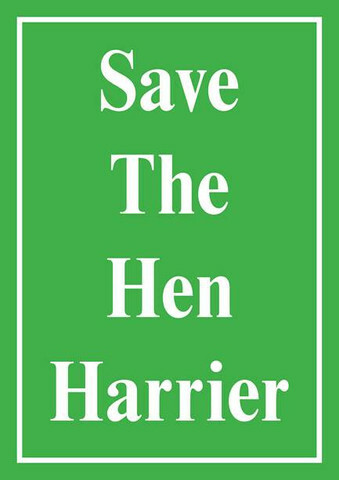 So the Hen Harrier is a threatened nesting species in England despite having full legal protection since 1954. 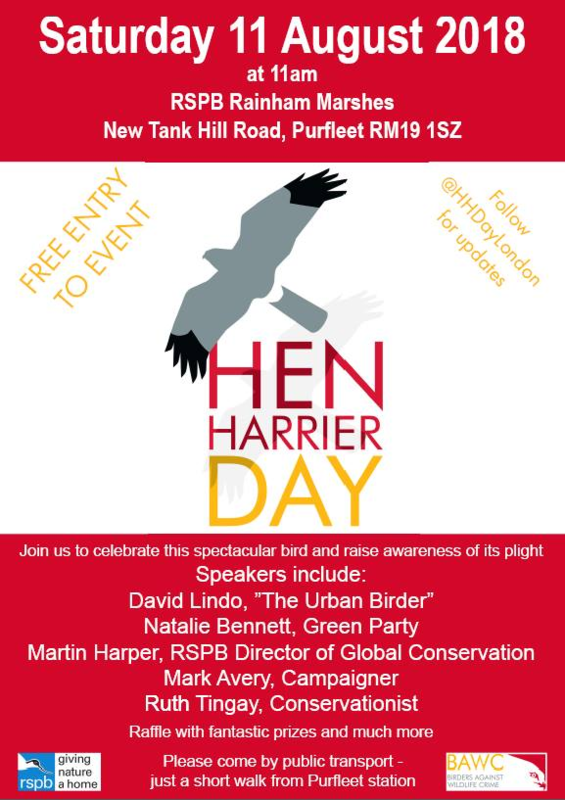 Michael Gove’s Defra has failed to act to protect Hen Harriers and that’s why there are Hen Harrier Day events happening for the fifth year in a row this weekend. Other events are available and all are welcome. 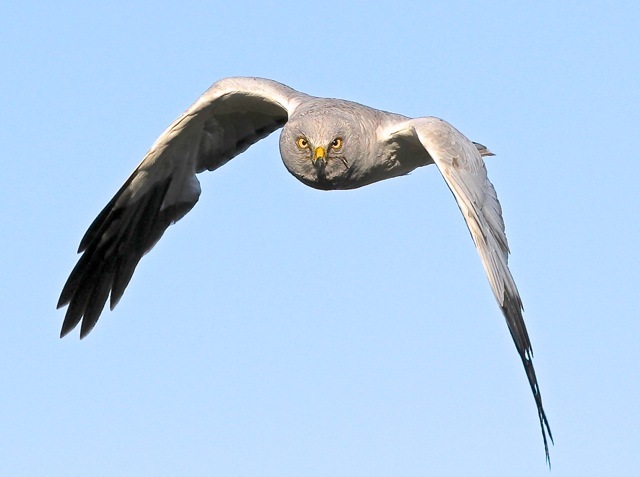 You don’t have to be a birder or ever to have seen a Hen Harrier – come along to find out more. 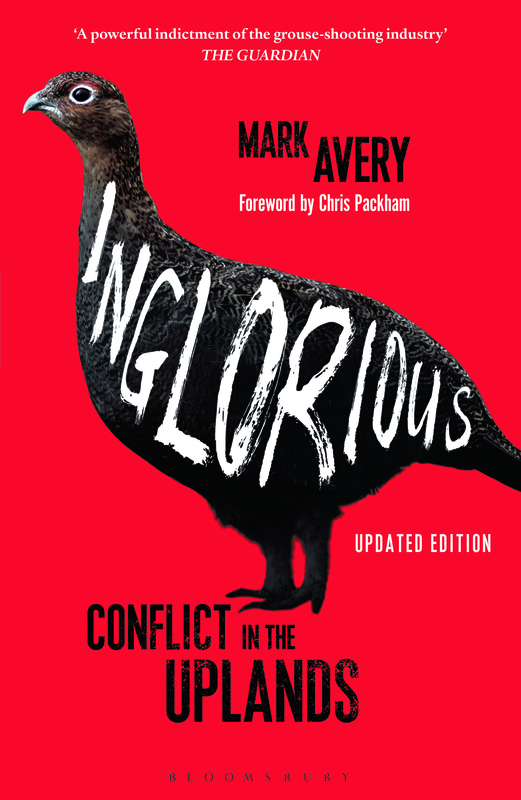 And wherever you are, wehere your Hen Harrier pin badge, your T-shirt or baseball cap with pride, and talk to toerhs about what the opening of the grouse shooting season, The Inglorious 12th, really means for wildlife. 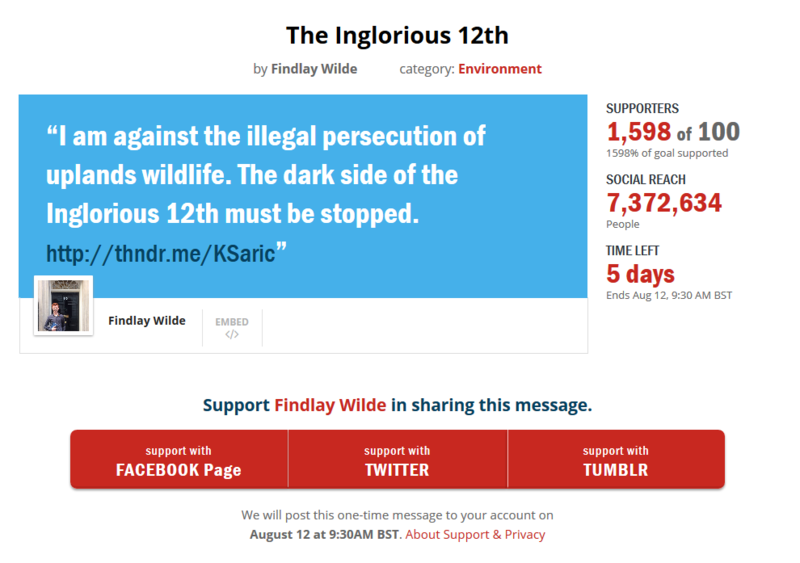 And please sign Findlay Wilde’s thunderclap which will send out a message to millions of people on Sunday. 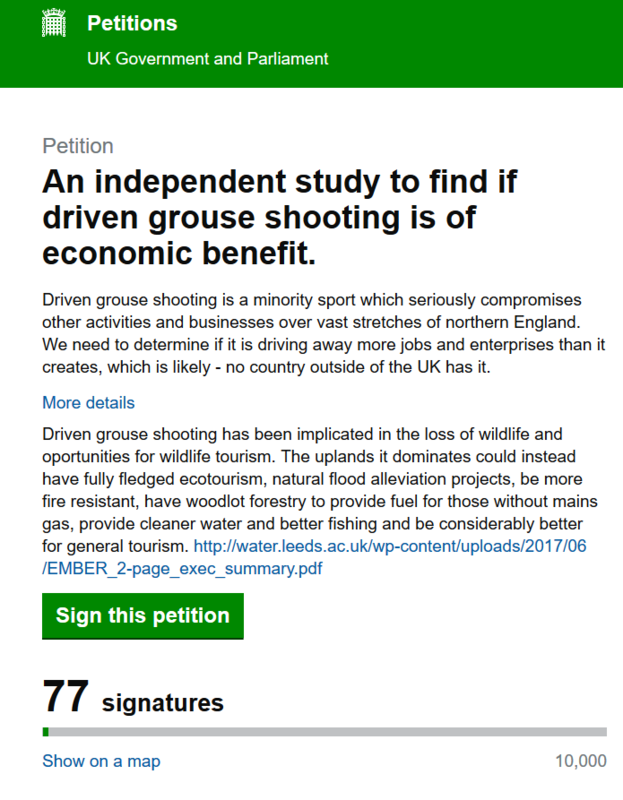 You can sign here. There are other things you can do too … but first let’s have another look at this bird… here’s a video of the male Skydancing in spring to attract mates. 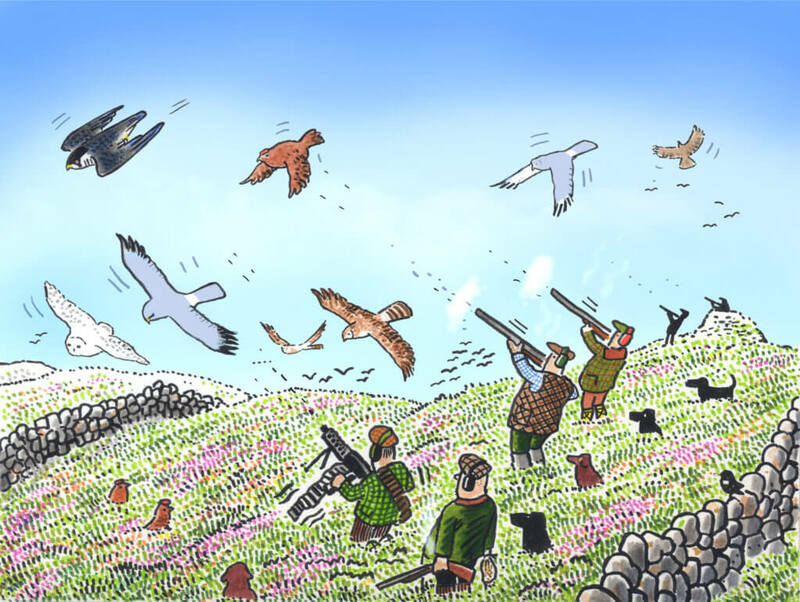 Wouldn’t you love to see that in one of our National Parks where Hen Harriers ought to find safe haven? You’ll be lucky! Although there is enough habitat for over 300 pairs of Hen Harriers in the English uplands, this year there were 14 nests, of which nine were successful. I’ll just run that past you again: there could be over 300 and this year there were 14. And this year is the best we’ve had for a while! 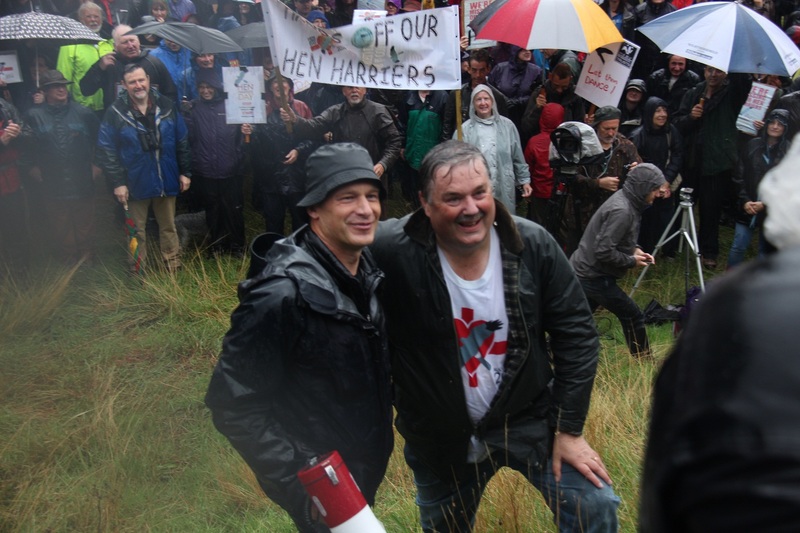 …and why Chris Packham has been such a great supporter of Hen Harrier Day right from the start – in the wet, in the Peak District, in 2014. 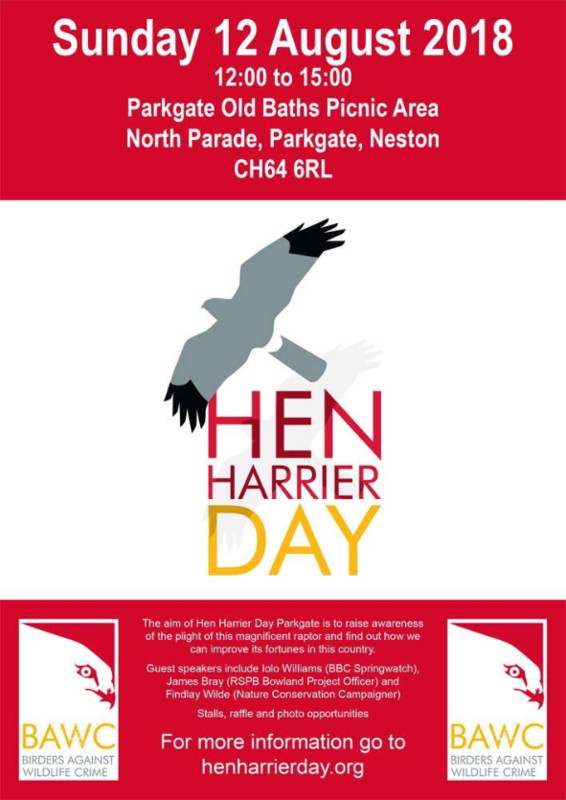 So why not come along to a Hen Harrier Day event this weekend – there may well be one near you (check here). If you can’t make it to an event this year then, maybe we’ll see you next year, there will be more then, and this year you can follow events on social media by following #HHDay2018 and #Stopkillinghenharriers. But maybe you can’t really believe that in this day and age, the law would be so frequently flouted and a protected wildlife gunned down. Well, have a look at this then, the footage is from Scotland in 2013; nobody was convicted. 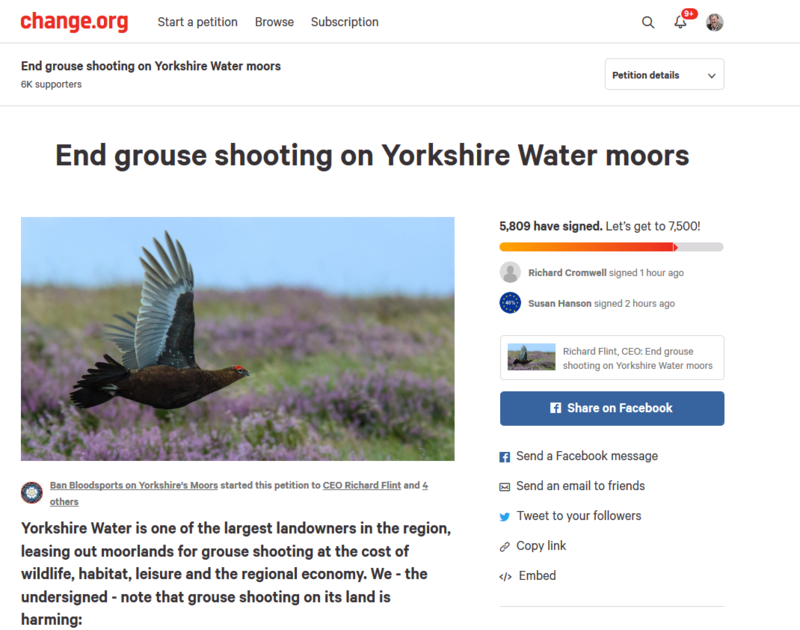 … and this one calling for government to do a proper analysis of the harm that grouse moor management does to the environment – the persecution of the Hen Harrier is just one aspect of the issue. …but let me leave you with another of Gordon Yates’s images of a wonderful, but persecuted, bird. I'll be at Grassington see some of you there!